Talk to your dentist for tips to keep your teeth healthy year-round. 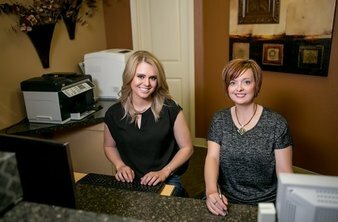 Welcome to LC Smiles Family Dentistry! Offering quality, comprehensive dental care for the entire family in Lewiston, ID and the surrounding area. Our knowledgeable and professional team is proud to provide the best dental care possible to our patients, all in a state-of-the-art facility. We are confident you will feel right at home in our office as we welcome all patients as if they were family. We encourage you to explore our website to learn more about who we are, what we do, and how we can help you and your family achieve a healthy, happy smile. We always welcome new patients, and would love to have you as part of our dental family! If you have any questions, please do not hesitate to contact us. We love hearing from our patients and anyone interested in becoming one!